We don’t all have enough cash to splurge on utterly desirable sportscars such as the new BMW M2 and Jaguar F-Type. That doesn’t mean we can’t find something just as exciting to drive. It might be a little aged and have a few squeaks, rattles, scratches and blemishes but, if the mechanicals are sound, they’ll offer just as many thrills per minute. Here are a few of our favourite second-hand sportscars that are extremely well-priced on the second-hand market. 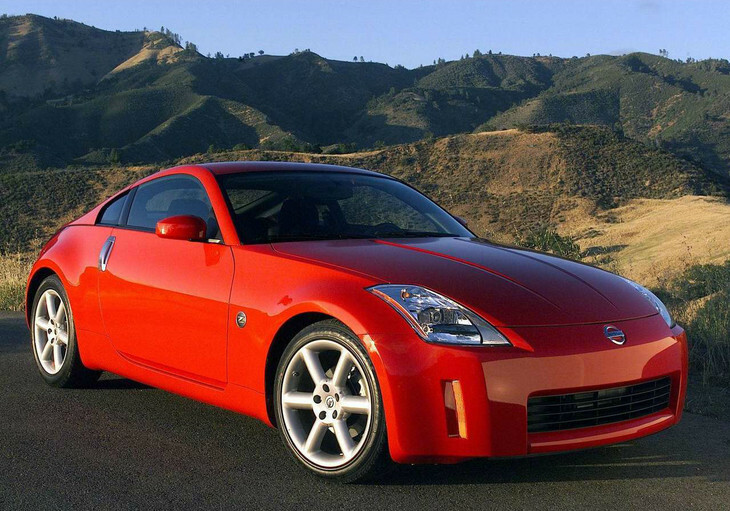 The Nissan 350Z is a great pre-electric-steering-era sportscar. It has a distinctive Japanese musclecar look and when you drive it, it feels alive under you and nimble, even by today's standards. The gearshift has a slow, deliberate action (the Zed has to be eased, rather than slapped, into gear), but that adds to the overall driving experience. The interior of the 350Z is a bit plasticky but, they can be easily refurbished and there are a fair number of second-hand parts available. Prices range from R110 000 to R200 000, but R130 000 will likely get you a representative model. Search for Nissan 350Zs. If you want something completely different, then the RX-8 is perfect. It harnesses rotary engine power and revs to a dizzying 9 000 rpm (High Power model). 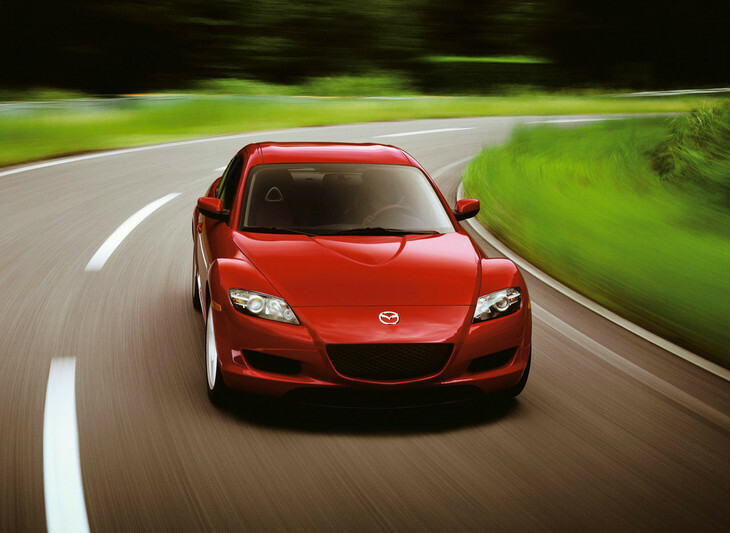 You have to really rev the Mazda hard to get the best out of it, but it’s a rewarding driving experience. The RX-8 came in a High Power 6-speed manual, or an automatic with slightly less power and lower RPM limit. 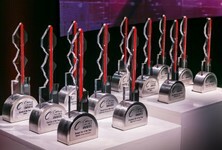 Rotary engines can be a bit expensive to put right if things go wrong, but the Renesis engine inside the RX-8 did win world engine of the year in 2003. Prices range from R85 000 to R150 000. Quite like the RX-8? Browse models available here. The E46-generation BMW M3 remains a great-looking Bimmer. It’s 15 years old, but will still fetch a decent price if you look after it. It also has one of the most distinctive sounds of any car; its evocative straight-6 wail is unmistakeable. The 3.2-litre 24-valve motor produces in excess of 250 kW, so it still feels quick today. 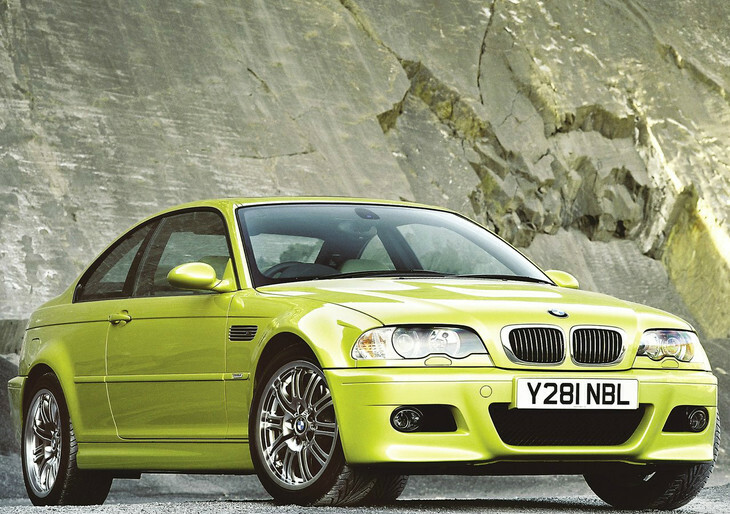 The E46 eventually spawned the M3 CSL, which, if you can get your hands on one, is a collector’s item. E46 M3 pricing varies from R160 000 to over R300 000. Find E46 M3s for sale here. Do you have a predilection for mid-engined sportscars? First-generation Porsche Boxsters (and even the S version) are quite reasonably priced. 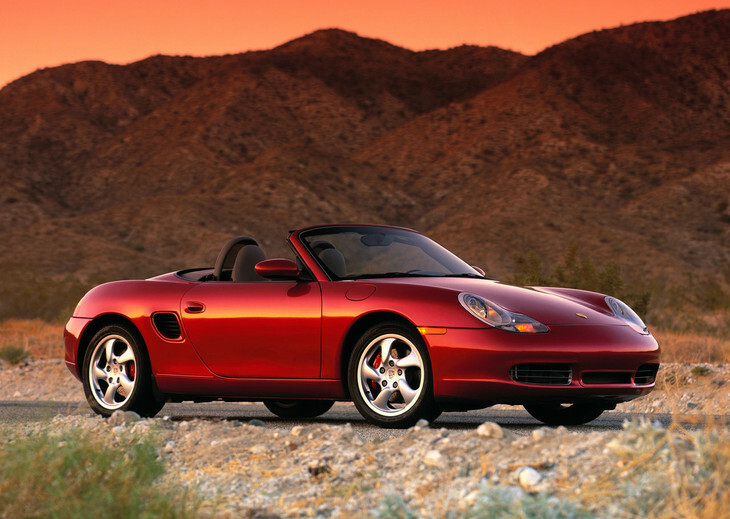 The Boxster was facelifted in 2002, so expect to pay a little more for models made after then. The Boxster's engine outputs are not amazing, but in typical Porsche fashion, it handles with pin-point accuracy. 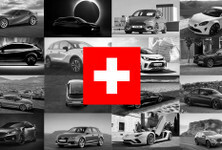 The Porsche badge also sets a higher bar on the premium ladder and will set you apart from the other cars on this list. Prices start at R150 000 and can go up to R300 000 for a pristine, low mileage example. Take a look at used Boxters here. The Audi TT doesn’t quite hit the same thrilling notes as the rear-wheel-drive models mentioned above, but it’s reasonably involving to drive and still draws plenty of envious glances. The second-generation model’s pricing has taken a bit of a drop since the new model was introduced in 2015. A 2.0-litre turbopetrol goes for around R150 000, for a 2008 model. 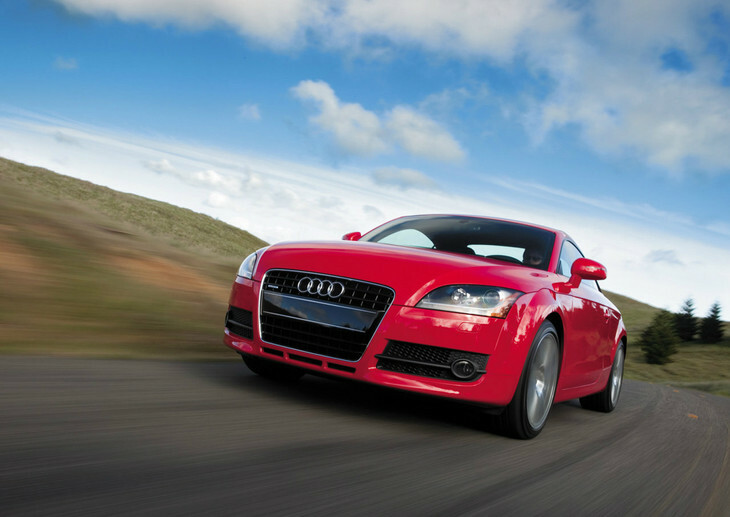 If you want to upgrade to the 3.2 quattro however, you’re going to need to fork out over R200 000. 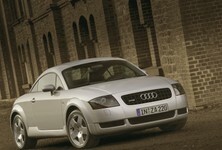 Search for used Audi TTs.